I have a crazy amount of make up brushes but I always love a new set. I hate cleaning my brushes so when it is time to do the deed I usually use it as an excuse to get something new to try! I hadn’t really heard much of this brand before but came across them on the Superdrug website and wanted to check them out. 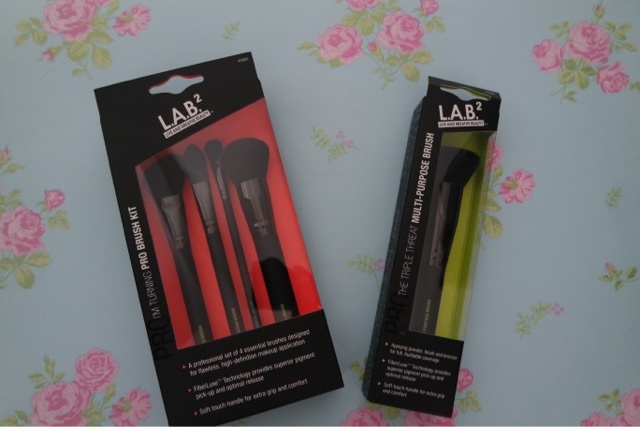 foundation brush, buffing brush, contour brush, eyeshadow brush. eyeshadow brush, crease brush, pointed eyeliner brush, brow & eyeliner brush, brow & lash groomer. All of the brushes are great quality, The multi purpose brush I have been using for a few weeks now to apply my blush and it feels very soft on your face, it doesn’t pick up too much product and you can use it build up coverage. The pro brush kit includes popular brushes to help you with everything you need. My favourite from this set was the buffing brush that I have been using to apply my powder to my face. It leaves your skin looking amazing. The genius brush kit focuses on the eyes and includes everything you need to do you eyes and eyebrows. 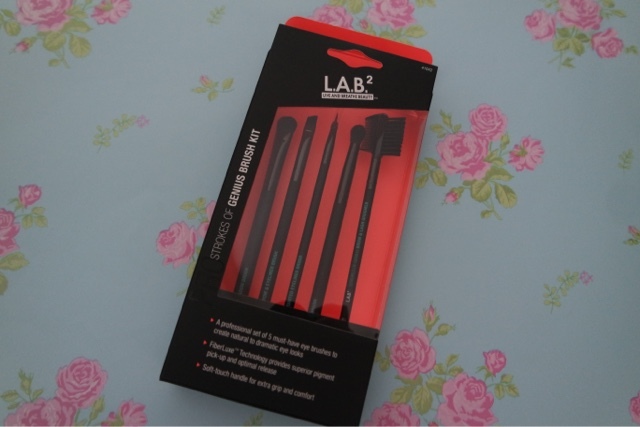 The eyeliner brush is very thin and I have been using this with a gel liner on my top lashes, it is easy to use and teamed with the eyeshadow and crease brushes you can create a great smokey eye.